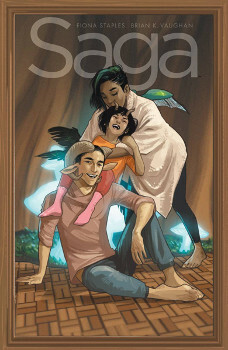 If Saga gets you emotional, get ready for Volume 9. Vaughan continues with the emotional punches, and in many ways, this feels like a wind down of the book. The team says they’re going on a break from this book, so it’s unclear just how long we’ll have to wait for Volume 10 and some conclusions.